And a deeper delve into the social media scene. 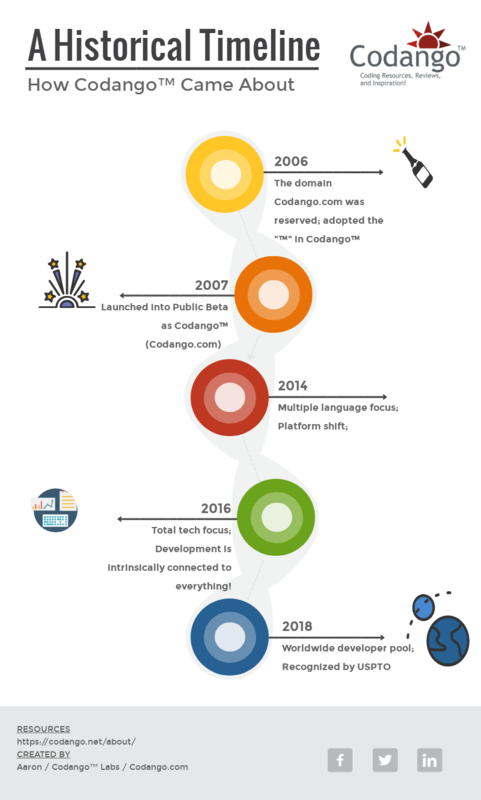 This entry was posted in Advertising, Business and Technology Chatter, Codango™ Blog, Codango™ Network, Documentation, Marketing, SEO, Social Media, Tech Topics and tagged codango, infographic, Timeline by Codango Admin. Bookmark the permalink.